We all know that planning a travel could be overwhelming and you need right information to make the most of your holiday. This web site is made with a purpose to help all those visitors to Dubrovnik and Croatia to make their holiday one to remember. 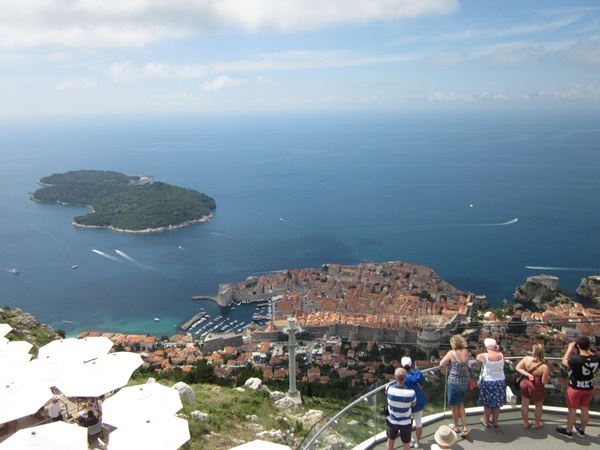 Find below useful tips on getting to Dubrovnik, ground transfers, private and hotel accommodation options, tours and activities in the area and other useful info. The fact that Dubrovnik is situated at the very south of Croatia and beeing isolated from the rest of the country makes flying the best option for arriving here. The city can be reached in 20 minutes from Dubrovnik airport which is situated 20 km to the south. This airport has connections to many European and world destinations during the summer season. 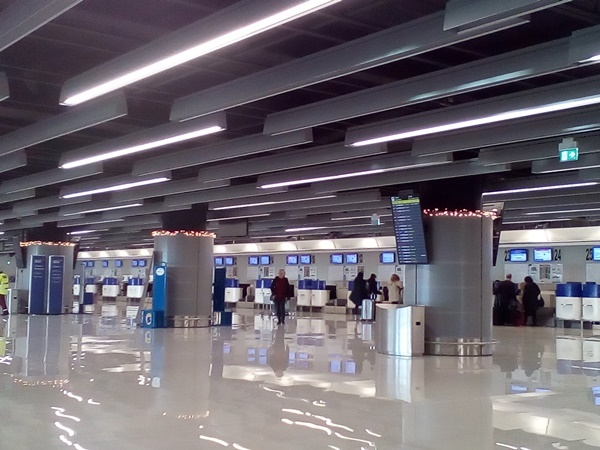 There are only few flights during winter from this airport - from Zagreb as well as several cities such as Rome, Barcelona, Frankfurt and London. Once you landed you will need a transfer to your final destinations. In front of the airport building you will find taxi stand as well as shuttle bus which rides to the Old Town and main bus station. Also you have option of booking a private car transfer in advance. Many visitors travel to Dubrovnik by bus from other Croatian destinations such as Zagreb, Zadar or Split. Dubrovnik also can be reached by ferry from Italian port of Bari (Southern Italy). There are no ferry connections with other Mediterranean ports such as Venice, Istanbul, Santorini or Athens. Dubrovnik can be reached also by fast catamarans from several Croatian islands (Hvar, Brac, Korcula, Mljet) and the port of Split. If you decide to travel to Dubrovnik by car you will enjoy scenic ride along Jadranska magistrala. Rideways provides all kind of ground transfers in Dubrovnik and Croatia. They offer quick and easy booking that lets you relax and forget about queuing for taxis from airports, train stations and ports. 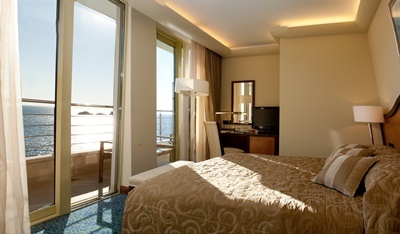 There is a wide range of accommodation options in Dubrovnik area to suit every need and budget. Wheather you're looking for a luxury apartment, beachfront hotel or a cosy hostel, there's something for every holiday. For those on a budget travel, there are many hostels and rooms in family houses. If you like the freedom to come and go as you please, then renting an apartment is an ideal choice. Most of them are comfortable and well equipped offering a great value for money. For travellers looking for a unique stay choose one of many available hotels in the area. Hotels can be found throughout Dubrovnik - from the Old Town, along the coast of Lapad and Babin Kuk or even close to the port. If you are looking for accommodation suitable for larger groups, renting a private villa with a pool could be the right choice. If you prefer relaxed atmosphere and would like to stay outside Dubrovnik, you should choose one of many accommodation options along coast of Dubrovnik riviera. Through Booking.com you can book a range of hostels, B&Bs, apartments, hotels, resorts and villas in the city of Dubrovnik and the rest of Croatia. Reservation process is very simple and you receive confirmation instantly. Bookings can be canceled without any fees for most reservations. On Booking.com you can browse hotel reviews and find the best price on accommodation. The historic city of Dubrovnik is among the most visited destination in Croatia with endless things to do all year round. While here you will definitely explore the fascinating Old Town and its sights that will keep you more than occupied for a number of days. On the main street Stradun, there are two fountains called Small and Great Onofrio's Fountains, Orlando's Column with the nearby Sponza Palace and the baroque Church of St Blaise. Walking further you will find Rector's Palace built in 1441 as well as beautiful Dubrovnik Cathedral. At the beginning of Stradun there is the Franciscan Monastery with one of the oldest functioning pharmacies in Europe. All these sights can be explored on your own or by taking one of numerous guided city tours. You can choose from private or group tours which are available in several languages. One thing you should definitely do is to take a walk along the famous city walls that surrounds the historic center in the length of 2 km. During this pleasant walk you will enjoy amazing views of the city from above and visit several impressive Dubrovnik fortresses such as Bokar Fortress, St John's Fortress and Minceta Fortress. Lovrijenac Fortress which stands on the 37m high cliff near the sea can also be visited. For the stunning photos of the city and surrounding area you should take a cable car ride to the top of Mount Srdj. From there you will enjoy amazing views of the Old Town, the island of Lokrum and Elaphite islands. For those in love with culture, Dubrovnik Summer Festival which is held each year in the summer, is an ideal choice. This festival offers great concerts and plays held in unique locations withing the city walls. If you are looking for a quality Dubrovnik souvenirs you will find them in several great souvenir shops in the city. They offer a range of products such as olive oils, wines, liqueurs, jams, sweets and chocolates, dried herbs, natural cosmetics, gold and coral jewellery, small art souvenirs, paintings, cookbooks etc. Dubrovnik as well as the rest of the Dalmatian coast is famous for its tasty Mediterranean cuisine based on locally grown produce and fish and sea-food from the Adriatic Sea. These food delights along with great local wines can be enjoyed at many restaurants throughout the city. For a relaxing day trip, head out to the Peljesac peninsula dotted with picturesque villages, vineyards and beautiful beaches. Mali Ston bay is home to the delicious oysters which can be tasted from several sea-food restaurants. The area is famous also for wine production and you can visit one of many local wineries to sample quality wines. You can't visit Dubrovnik region without spending some time on the nearby islands. 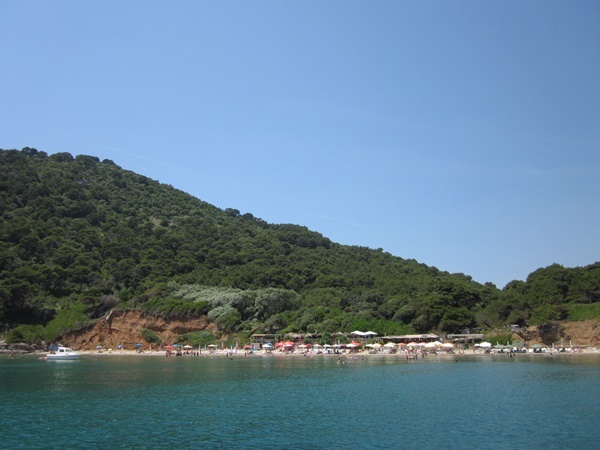 Take a local boat to the Elaphite islands (Kolocep, Lopud and Sipan) which are ideal destinations for sunbathing and swimming. For active travellers paddling along the islands in the sea-kayak would be a top experience. If you prefer a privacy then rent a sailing boat with a skipper and swimm and sunbath in the hidden bays of the islands. The islands of Mljet and Korcula are also worth exploring on a day trip from Dubrovnik. From Dubrovnik you can easily visit Konavle region, which is situated 15-20 minutes' drive to the south. This rural area is known for beautiful scenery and small villages dotted along the valley. Here you will find rural household which produce its own wine as well as other food products. You will also see waterfalls and water mills, learning how flour was made. Another favourite stop in Konavle region is Sokol Grad, a restored fortress dating back to 2000 BC. You should also visit the southermost city of Croatia, Cavtat where you can dine in one of many waterside restaurants. 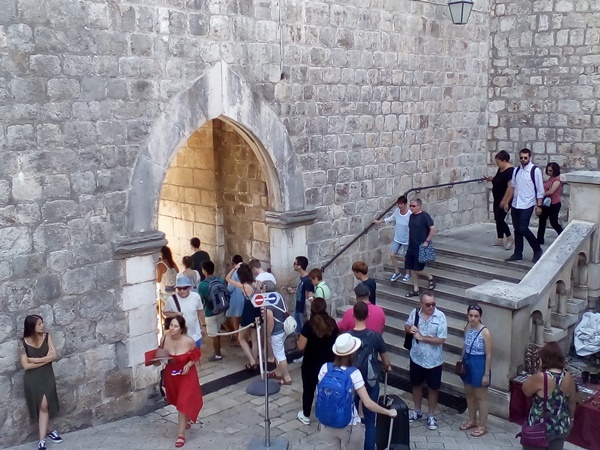 Via GetYourGuide web site you can find numerous guided tours, sport activities, day trips, ground transfers in Dubrovnik as well as in Croatia and book them online. On the day of activity you just show printed or online voucher and you are ready for the adventure.